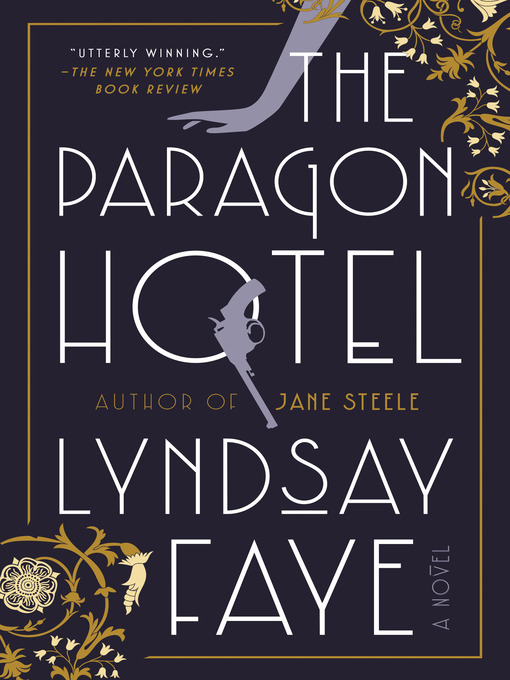 The new and exciting historial thriller by Lyndsay Faye, author of Edgar-nominated Jane Steele and Gods of Gotham, which follows Alice "Nobody" from Prohibition-era Harlem to Portland's the Paragon Hotel. Why was "Nobody" Alice James forced to escape Harlem? Why do the Paragon's denizens live in fear—and what other sins are they hiding? Where did the orphaned child who went missing from the hotel, Davy Lee, come from in the first place? And, perhaps most important, why does Blossom DuBois seem to be at the very center of this tangled web?